Two weeks back I wrapped up my Area and Perimeter unit. Around this time of the year, many schools are working on their Geometry and Measurement topics too! 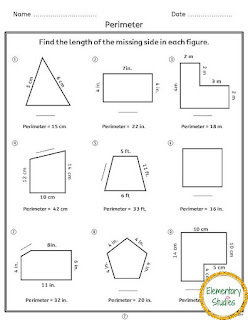 Area and Perimeter is an interesting topic for kids. I love it when they can relate to the real-world situations like putting a fence around the garden or laying grass in it. 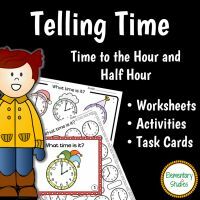 This packet is already available in my store but I'm a little behind on updating it on my blog. I have been a busy bee of late 😊. The topic begins with introducing Area and Perimeter. You may start with either of the two, but I prefer introducing Perimeter first and then Area. Later, I mix it up for them to practice. 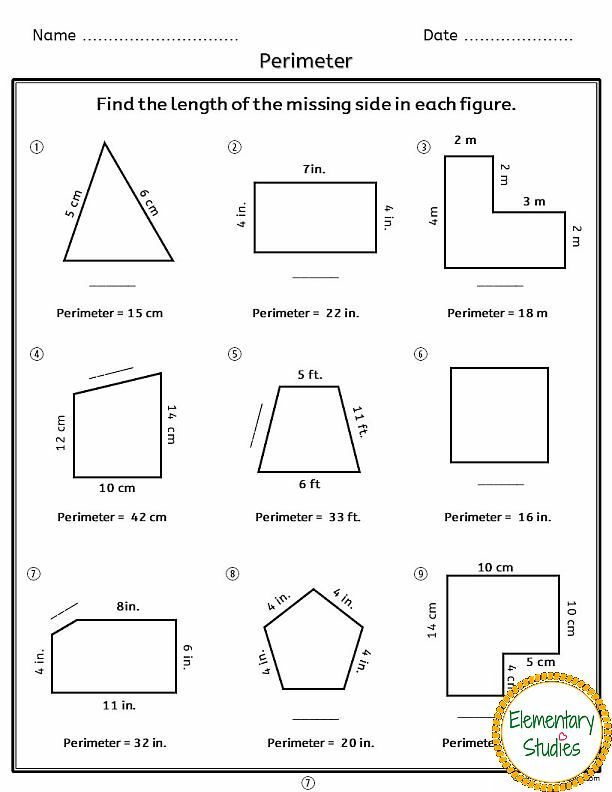 Perimeter is the distance Around outside of a figure. Area is the number of square units needed to Cover the region inside the figure. 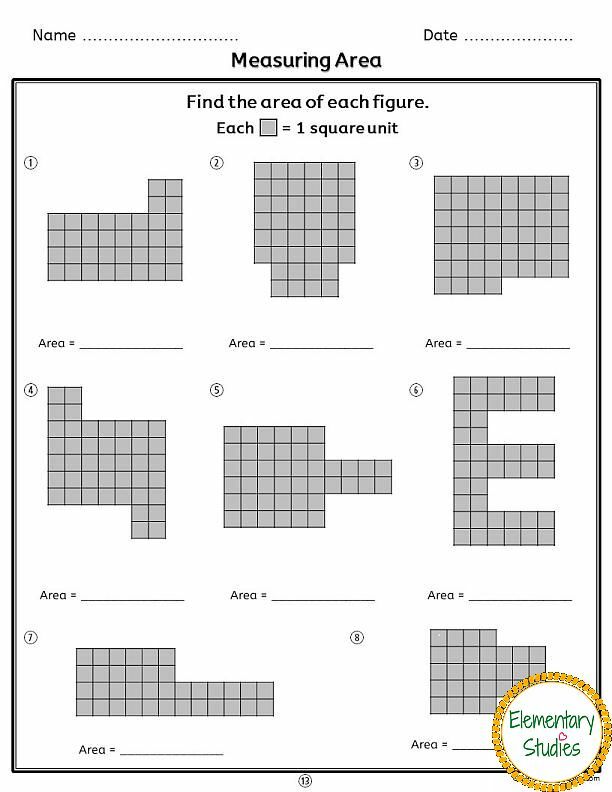 Check out what’s included in my beginner’s worksheets and activities pack to learn and practice the concept of Area and Perimeter. 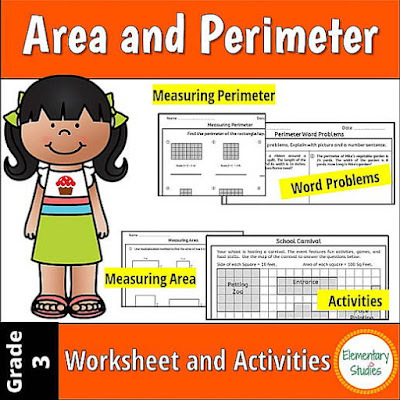 You can grab this area and perimeter resource from my store HERE. 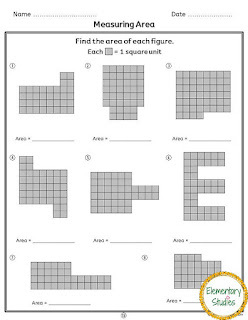 This is a great product to teach area and perimeter. 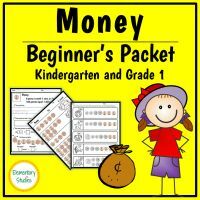 Kids need a lot of practice with this skill and enjoy doing hands on, real word application projects. Thanks for sharing!